I’m a Staff Cloud Solutions Architect at VMware, focusing on delivering end-user computing solutions for VMware’s cloud and MSP partners. 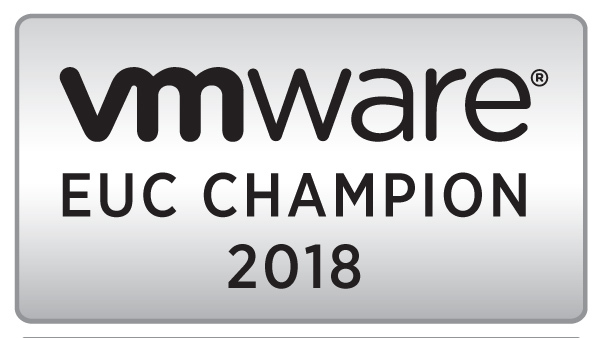 I’m also a VMware vExpert, VMware End-User Computing Champion, and NVIDIA GRID Community Advisor. I’m originally from the Chicago area (Go Bears, Blackhawks, and Cubs! ), and I graduated from Marian University in Fond du Lac, WI with a degree in Information Technology. I’m a husband and father of two. I also have two cats.